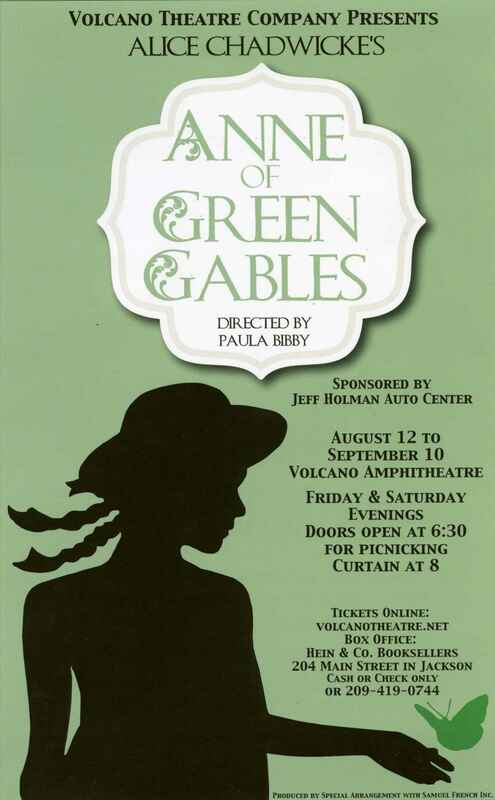 Green Gables is the home of lovable Matthew Cuthbert and his stern sister, Marilla. They agree to adopt a boy to help with the farm work. Imagine their consternation when Anne Shirley, a girl in her teens, is sent by the orphanage by mistake!